One of the great puzzles for scientists is why there is more matter than antimatter in the universe—the reason we exist. It turns out that the answer to this question is deeply connected to the breaking of fundamental conservation laws of particle physics. The discovery of these violations has a rich history, dating back to 1956. It all began with a study led by scientist Chien-Shiung Wu of Columbia University. She and her team were studying the decay of cobalt-60, an unstable isotope of the element cobalt. Cobalt-60 decays into another isotope, nickel-60, and in the process, it emits an electron and an electron antineutrino. The nickel-60 isotope then decays into a pair of photons. The conservation law being tested was parity conservation, which states that the laws of physics shouldn’t change when all the signs of a particle’s spatial coordinates are flipped. The experiment observed the decay of cobalt-60 in two arrangements that mirrored one another. The release of photons in the decay is an electromagnetic process, and electromagnetic processes had been shown to conserve parity. But the release of the electron and electron antineutrino is a radioactive decay process, mediated by the weak force. Such processes had not been tested in this way before. Parity conservation dictated that, in this experiment, the electrons should be emitted in the same direction and in the same proportion as the photons. But Wu and her team found just the opposite to be true. This meant that nature was playing favorites. Parity, or P symmetry, had been violated. Two theorists, Tsung Dao Lee and Chen Ning Yang, who had suggested testing parity in this way, shared the 1957 Nobel Prize in physics for the discovery. Many scientists were flummoxed by the discovery of parity violation, says Ulrich Nierste, a theoretical physicist at the Karlsruhe Institute of Technology in Germany. “Physicists then began to think that they may have been looking at the wrong symmetry all along,” he says. The finding had ripple effects. For one, scientists learned that another symmetry they thought was fundamental—charge conjugation, or C symmetry—must be violated as well. Charge conjugation is a symmetry between particles and their antiparticles. When applied to particles with a property called spin, like quarks and electrons, the C and P transformations are in conflict with each other. Physicists then began to think that they may have been looking at the wrong symmetry all along. This means that neither can be a good symmetry if one of them is violated. But, scientists thought, the combination of the two—called CP symmetry—might still be conserved. If that were the case, there would at least be a symmetry between the behavior of particles and their oppositely charged antimatter partners. Alas, this also was not meant to be. In 1964, a research group led by James Cronin and Val Fitch discovered in an experiment at Brookhaven National Laboratory that CP is violated, too. The team studied the decay of neutral kaons into pions; both are composite particles made of a quark and antiquark. Neutral kaons come in two versions that have different lifetimes: a short-lived one that primarily decays into two pions and a long-lived relative that prefers to leave three pions behind. However, Cronin, Fitch and their colleagues found that, rarely, long-lived kaons also decayed into two instead of three pions, which required CP symmetry to be broken. The discovery of CP violation was recognized with the 1980 Nobel Prize in physics. And it led to even more discoveries. It prompted theorists Makoto Kobayashi and Toshihide Maskawa to predict in 1973 the existence of a new generation of elementary particles. At the time, only two generations were known. 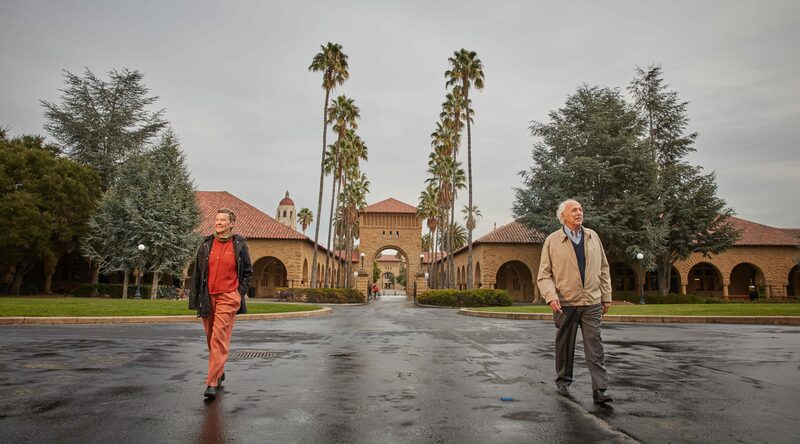 Within a few years, experiments at SLAC National Accelerator Laboaratory found the tau particle—the third generation of a group including electrons and muons. Scientists at Fermi National Accelerator Laboratory later discovered a third generation of quarks—bottom and top quarks. By analyzing dozens of different types of B meson decays, scientists on BaBar and Belle revealed small differences in the way B mesons and their antiparticles fall apart. The results matched the predictions of Kobayashi and Maskawa, and in 2008 their work was recognized with one half of the physics Nobel Prize. This is because these experiments are seeking to answer a big question: Why are we here? When the universe formed in the big bang 14 billion years ago, it should have generated matter and antimatter in equal amounts. If nature treated both exactly the same way, matter and antimatter would have annihilated each other, leaving nothing behind but energy. And yet, our matter-dominated universe exists. CP violation is essential to explain this imbalance. However, the amount of CP violation observed in particle physics experiments so far is a million to a billion times too small. Recently, BaBar and Belle combined their data treasure troves in a joint analysis (1). 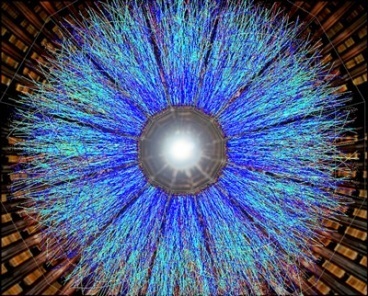 It revealed for the first time CP violation in a class of B meson decays that each experiment couldn’t have analyzed alone due to limited statistics. This and all other studies to date are in full agreement with the standard theory. But researchers are far from giving up hope on finding unexpected behaviors in processes governed by CP violation. The future Belle II, currently under construction at KEK, will produce B mesons at a much higher rate than its predecessor, enabling future CP violation studies with higher precision. 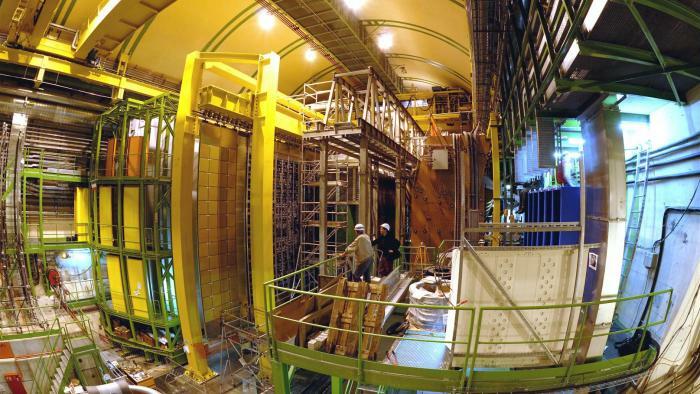 And the LHCb experiment at CERN’s Large Hadron Collider is continuing studies of B mesons, including heavier ones that were only rarely produced in the BaBar and Belle experiments. The experiment will be upgraded in the future to collect data at 10 times the current rate. To date, CP violation has been observed only in particles like these ones made of quarks. 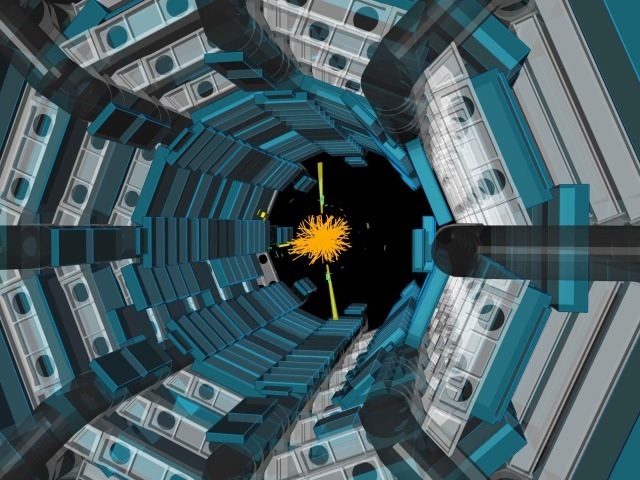 One place for it to hide could be in the decay of the Higgs boson. Another place to look for CP violation is in the behavior of elementary leptons—electrons, muons, taus and their associated neutrinos. It could also appear in different kinds of quark decays. Such heavyweights would have been produced last in the very early universe and could be related to the lack of antimatter in the universe today. Researchers search for CP violation in much lighter neutrinos, which could give us a glimpse of a possible large violation at high masses. 1.First observation of CP violation in B0->D(*)CP h0 decays by a combined time-dependent analysis of BaBar and Belle data. 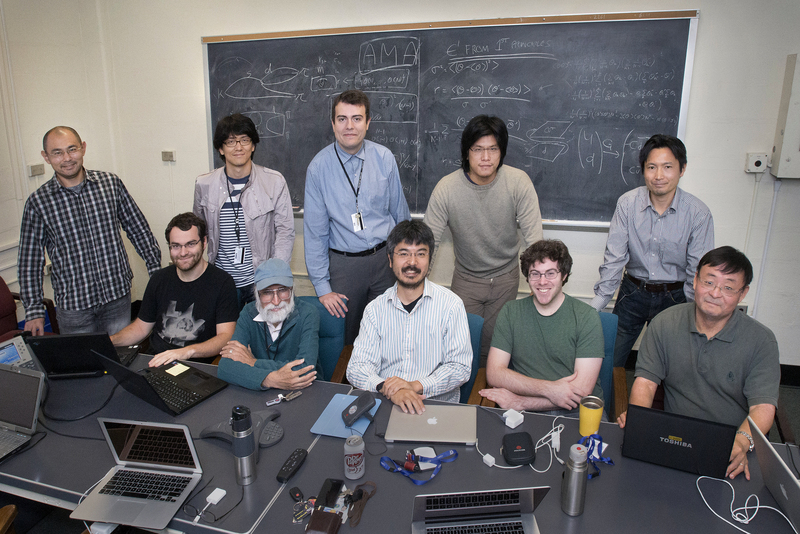 Members of the “RIKEN-Brookhaven-Columbia” Collaboration who participated in this work (seated L to R): Taku Izubuchi (RIKEN BNL Research Center, or RBRC, and Brookhaven Lab), Christoph Lehner (Brookhaven), Robert Mawhinney (Columbia University), Amarjit Soni (Brookhaven), Norman Christ (Columbia), Christopher Kelly (RBRC), Chulwoo Jung (Brookhaven); (standing L to R): Sergey Syritsyn (RBRC), Tomomi Ishikawa (RBRC), Luchang Jin (Columbia), Shigemi Ohta (RBRC), and Seth Olsen (Columbia). 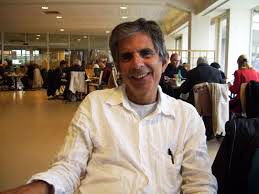 Mawhinney, Soni, and Christ were the founding members of the collaboration, along with Thomas Blum (not shown, now at the University of Connecticut). Supercomputers such as Brookhaven Lab’s Blue Gene/Q were essential for completing the complex calculation of direct CP symmetry violation. The same calculation would have required two thousand years using a laptop. An international team of physicists including theorists from the U.S. Department of Energy’s (DOE) Brookhaven National Laboratory has published the first calculation of direct “CP” symmetry violation—how the behavior of subatomic particles (in this case, the decay of kaons) differs when matter is swapped out for antimatter. Should the prediction represented by this calculation not match experimental results, it would be conclusive evidence of new, unknown phenomena that lie outside of the Standard Model—physicists’ present understanding of the fundamental particles and the forces between them. The current result—reported in the November 20 issue of Physical Review Letters—does not yet indicate such a difference between experiment and theory, but scientists expect the precision of the calculation to improve dramatically now that they’ve proven they can tackle the task. With increasing precision, such a difference—and new physics—might still emerge. “This so called ‘direct’ symmetry violation is a tiny effect, showing up in just a few particle decays in a million,” said Brookhaven physicist Taku Izubuchi, a member of the team performing the calculation. Results from the first, less difficult part of this calculation were reported by the same group in 2012. However, it is only now, with completion of the second part of this calculation—which was hundreds of times more difficult than the first—that a comparison with the measured size of direct CP violation can be made. 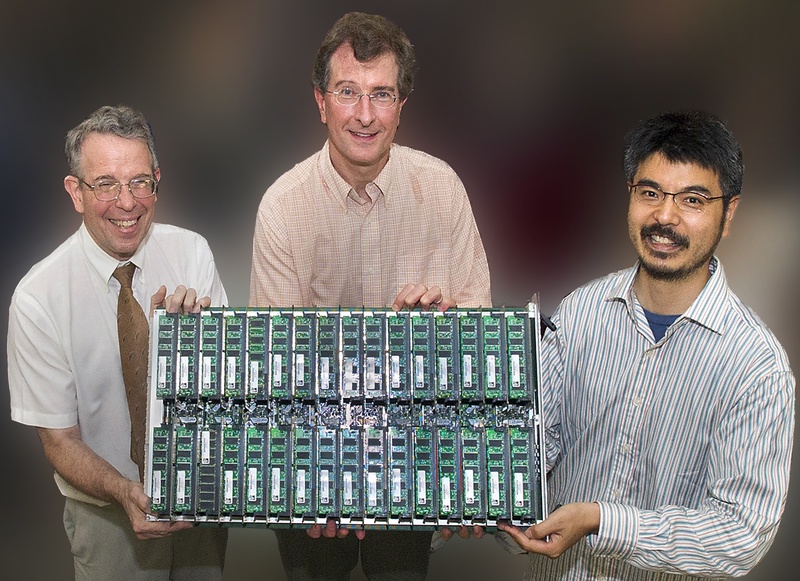 This final part of the calculation required more than 200 million core processing hours on supercomputers, “and would have required two thousand years using a laptop,” Izubuchi said. The calculation determines the size of the symmetry violating effect as predicted by the Standard Model, and was compared with experimental results that were firmly established in 2000 at the European Center for Nuclear Research (CERN) and Fermi National Accelerator Laboratory. “This is an especially important place to compare with the Standard Model because the small size of this effect increases the chance that other, new phenomena may become visible,” said Robert Mawhinney of Columbia University. Physicists’ present understanding of the universe requires that particles and their antiparticles (which have the same mass but opposite charge) behave differently. Only with matter-antimatter asymmetry can they hope to explain why the universe, which was created with equal parts of matter and antimatter, is filled mostly with matter today. Without this asymmetry, matter and antimatter would have annihilated one another leaving a cold, dim glow of light with no material particles at all. The first experimental evidence for the matter-antimatter asymmetry known as CP violation was discovered in 1964 at Brookhaven Lab. This Nobel-Prize-winning experiment also involved the decays of kaons, but demonstrated what is now referred to as “indirect” CP violation. This violation arises from a subtle imperfection in the two distinct types of neutral kaons. The target of the present calculation is a phenomenon that is even more elusive: a one-part-in-a-million difference between the matter and antimatter decay probabilities. The small size of this “direct” CP violation made its experimental discovery very difficult, requiring 36 years of intense experimental effort following the 1964 discovery of “indirect” CP violation. While these two examples of matter-antimatter asymmetry are of very different size, they are related by a remarkable theory for which physicists Makoto Kobayashi and Toshihide Maskawa were awarded the 2008 Nobel Prize in physics. The theory provides an elegant and simple explanation of CP violation that manages to explain both the 1964 experiment and later CP-violation measurements in experiments at the KEK laboratory in Japan and the SLAC National Accelerator Laboratory in California. 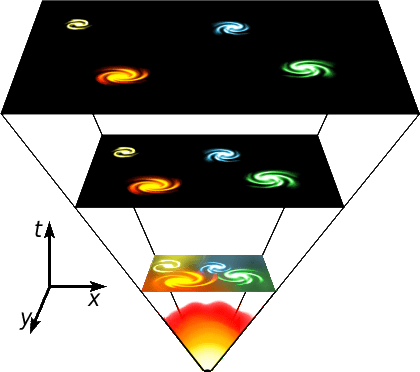 “This new calculation provides another test of this theory—a test that the Standard Model passes, at least at the present level of accuracy,” said Christoph Lehner, a Brookhaven Lab member of the team. Although the Standard Model does successfully relate the matter-antimatter asymmetries seen in the 1964 and later experiments, this Standard-Model asymmetry is insufficient to explain the preponderance of matter over antimatter in the universe today. This calculation was carried out on the Blue Gene/Q supercomputers at the RIKEN BNL Research Center (RBRC), at Brookhaven National Laboratory, at the Argonne Leadership Class Computing Facility (ALCF) at Argonne National Laboratory, and at the DiRAC facility at the University of Edinburgh. The research was carried out by Ziyuan Bai, Norman Christ, Robert Mawhinney, and Daiqian Zhang of Columbia University; Thomas Blum of the University of Connecticut; Peter Boyle and Julien Frison of the University of Edinburgh; Nicolas Garron of Plymouth University; Chulwoo Jung, Christoph Lehner, and Amarjit Soni of Brookhaven Lab; Christopher Kelly, and Taku Izubuchi of the RBRC and Brookhaven Lab; and Christopher Sachrajda of the University of Southampton. The work was funded by the U.S. Department of Energy’s Office of Science, by the RIKEN Laboratory of Japan, and the U.K. Science and Technology Facilities Council. The ALCF is a DOE Office of Science User Facility. Physicists gave funny names to the heavy quark cousins of those that make up ordinary matter: charm, strange, bottom, top. 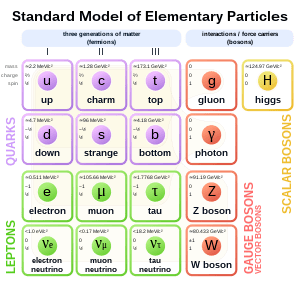 The Standard Model predicts that the laws governing the decays of strange, charm and bottom quarks differ if particles are replaced with antiparticles and observed in a mirror. This difference, CP violation in particle physics lingo, has been established for strange and bottom quarks. But for charm quarks the differences are so tiny that no one has observed them so far. Observing differences larger than predictions could provide much sought-after indications of new phenomena. A team of CDF scientists searched for these tiny differences by analyzing millions of decays of particles decaying into pairs of charged kaons and pions, sifting through roughly a thousand trillion proton-antiproton collisions from the full CDF Run II data set. 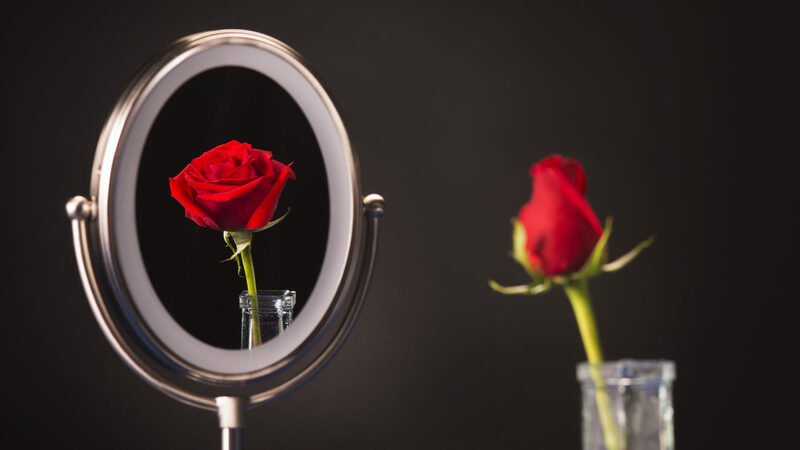 They studied CP violation by looking at whether the difference between the numbers of charm and anticharm decays occurring in each chunk of decay time varies with decay time itself. The results have a tiny uncertainty (two parts per thousand) but do not show any evidence for CP violation, as shown in the upper figure. The small residual decay asymmetry, which is constant in decay time, is due to the asymmetric layout of the detector. The combined result of charm decays into a pair of kaons and a pair of pions is the CP asymmetry parameter AΓ , which is equal to -0.12 ± 0.12 percent. The results are consistent with the current best determinations. 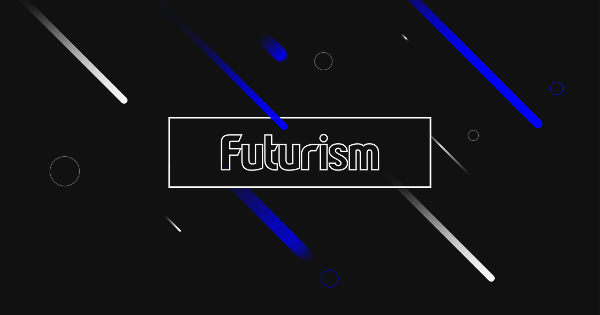 Combined with them, they will improve the exclusion constraints on the presence of new phenomena in nature. These plots show the effective lifetime asymmetries as function of decay time for D →K+K- (top) and D → π+π- (bottom) samples. 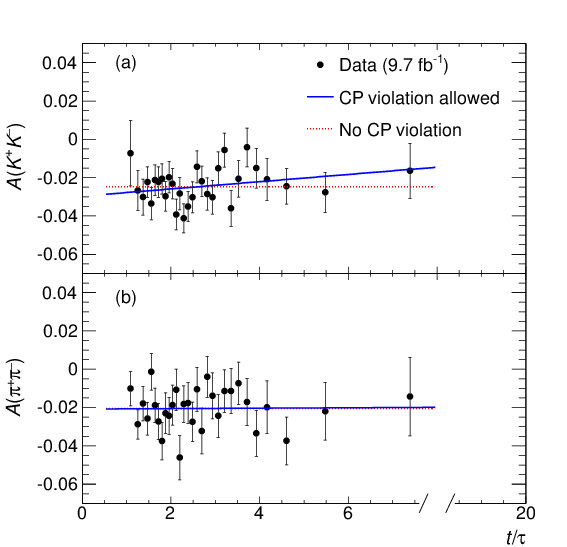 Results of the fits not allowing for (dotted red line) and allowing for (solid blue line) CP violation are overlaid. Physicists in the College of Arts and Sciences have made important discoveries regarding Bs meson particles—something that may explain why the universe contains more matter than antimatter. Distinguished Professor Sheldon Stone and his colleagues recently announced their findings at a workshop at CERN in Geneva, Switzerland. Titled Implications of LHCb Measurements and Their Future Prospects, the workshop enabled him and other members of the Large Hadron Collider beauty (LHCb) Collaboration to share recent data results. 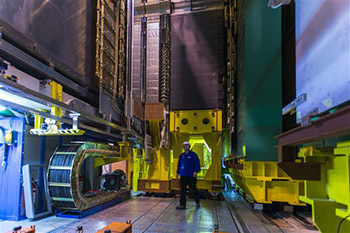 The LHCb Collaboration is a multinational experiment that seeks to explore what happened after the Big Bang, causing matter to survive and flourish in the Universe. LHCb is an international experiment, based at CERN, involving more than 800 scientists and engineers from all over the world. At CERN, Stone heads up a team of 15 physicists from Syracuse. Scientists believe that, 14 billion years ago, energy coalesced to form equal quantities of matter and antimatter. As the universe cooled and expanded, its composition changed. Antimatter all but disappeared after the Big Bang (approximately 3.8 billion years ago), leaving behind matter to create everything from stars and galaxies to life on Earth. “Something must have happened to cause extra CP violation and, thus, form the universe as we know it,” Stone says. 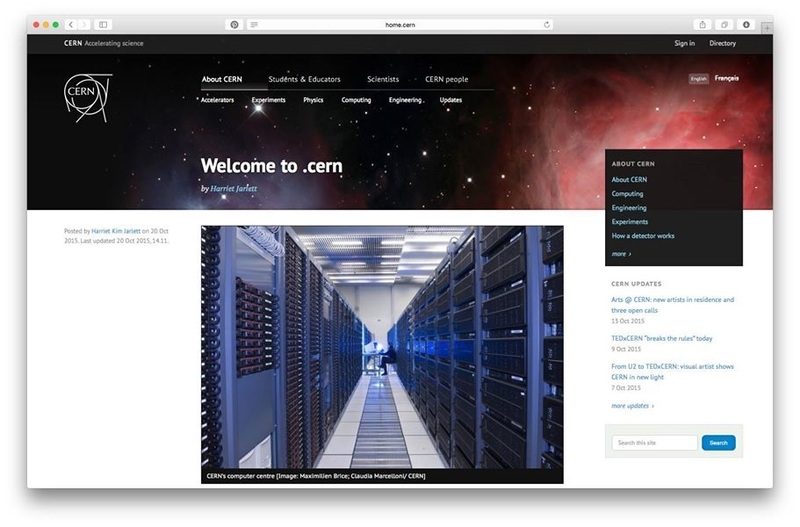 Enter CERN, a European research organization that operates the world’s largest particle physics laboratory. In Geneva, Stone and his research team—which includes Liming Zhang, a former Syracuse research associate who is now a professor at Tsinghua University in Beijing, China—have studied two landmark experiments that took place at Fermilab, a high-energy physics laboratory near Chicago, in 2009. The experiments involved the Collider Detector at Fermilab (CDF) and the DZero (D0), four-story detectors that were part of Fermilab’s now-defunct Tevatron, then one of the world’s highest-energy particle accelerators. “Results from D0 and CDF showed that the matter-antimatter oscillations of the Bs meson deviated from the standard model of physics, but the uncertainties of their results were too high to make any solid conclusions,” Stone says. He and Zhang had no choice but to devise a technique allowing for more precise measurements of Bs mesons. Their new result shows that the difference in oscillations between the Bs and anti-Bs meson is just as the standard model has predicted. Stone says the new measurement dramatically restricts the realms where new physics could be hiding, forcing physicists to expand their searches into other areas. “Everyone knows there is new physics. We just need to perform more sensitive analyses to sniff it out,” he adds. Syracuse University was officially chartered in 1870 as a private, coeducational institution offering programs in the physical sciences and modern languages. The university is located in the heart of Central New York, is within easy driving distance of Toronto, Boston, Montreal, and New York City. SU offers a rich mix of academic programs, alumni activities, and immersion opportunities in numerous centers in the U.S. and around the globe, including major hubs in New York City, Washington, D.C., and Los Angeles. The total student population at Syracuse University represents all 50 U.S. states and 123 countries. The joint publication was completed last month. To celebrate this achievement, the first special editions of the book are presented to Drs. Cronin, Kobayashi and Maskawa today at the 50 Years of CP Violation conference held in London. In 1993 the SLAC National Accelerator Laboratory in California and the KEK laboratory near Tokyo in Japan embarked on a quest to understand the nature of CP violation, a tiny difference between matter and antimatter that is vital for our existence. This effect was discovered in the decay of a particle called a kaon in 1964. These kaons exhibited strange behaviour compared with other particles studied at the time, and we now refer to the quark that causes that behaviour as a strange (or just s) quark. The amount of CP violation in kaon decays is insufficient to explain how the universe came to be dominated by matter. SLAC and KEK constructed so called B Factories, which are particle accelerators and detectors to produce a large number of Bottom (or Beauty) particles, which contain b quarks, and study CP violation. The B Factory mission was to explore the phenomenon of CP violation in these particles. Twenty-one years on, these two international collaborations have come to the end of a global collaborative project: one that has produced a weighty tome over 900 pages in length, detailing all aspects of the Physics of the B Factories and their detectors: BaBar and Belle. The physics harvest from the international collaborations that run BaBar and Belle have included many notable discoveries including: CP violation in B decays, first studies of some very rare B decays, and a host of new particles. The breakthroughs have continued more recently with the determination of mixing in neutral charm mesons. This discovery paves the way for the next generation of experiments to search for certain types of CP violation in the decay of charm mesons. 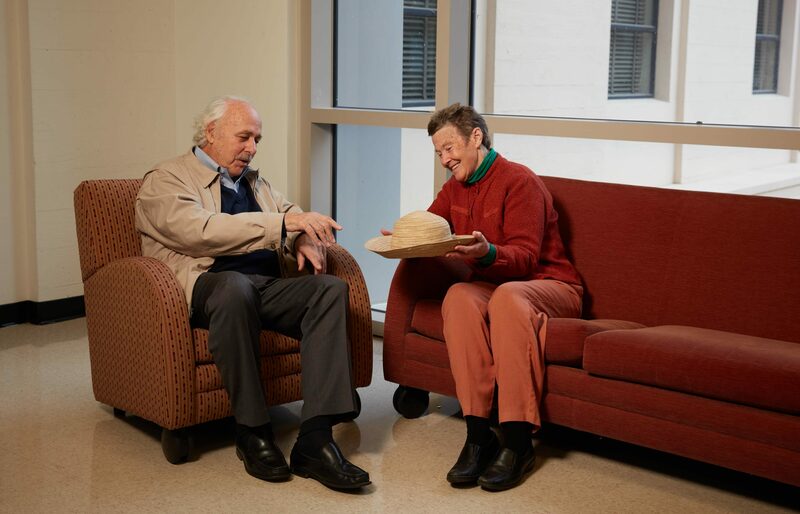 Almost a thousand papers have been published by these two experiments during their lifetime. The original flagship measurements of the B Factories were found to be consistent with the Cabibbo-Kobayashi-Maskawa matrix description of CP violation. This provides the Standard Model of particle physics with a description of CP violation as predicted by Kobayashi and Maskawa in 1972. The B Factory confirmation of the Kobayashi-Maskawa mechanism was quickly followed by Kobayashi and Maskawa sharing a Nobel Prize (in 2008) for their insightful work. The Cabibbo-Kobayashi-Maskawa matrix is now known to provide the leading description of CP violation. However, while this was an important step forward for the field, the amount of CP violation in the Standard Model remains about a billion times too small to explain the matter-dominated universe that we live in. As a result the focus of the field has turned from understanding how nature behaves to the much more subtle task of trying to understand if there are small deviations from this leading description that have been missed so far. A new book has been written as a collaboration between the two teams of physicists working on BaBar and Belle, with the help of the theory community. This is envisioned to be a pedagogical resource for the next generation of experimentalists to work in this field. Preparations started in 2008 and the concept was solidified through a number of international meetings over the past six years. This effort brought together experts from the global flavour physics communities from four continents. The KEK B Factory is in the process of being upgraded and should recommence data taking as a “Super B Factory” with a physics programme resuming in 2016. A decade from now someone will surely need to write a book on the Physics of the Super B Factory.